Hi, and welcome to Storm Boy Productions, offering premium Outdoor Screen and Film Production Services from our base in Northern NSW. Despite the fact that this is our first blog post, Storm Boy Productions have already been operating for several years, and our rapidly expanding service base is a testament to the high quality of our varied productions. So what exactly do we do here at Storm Boy Productions? 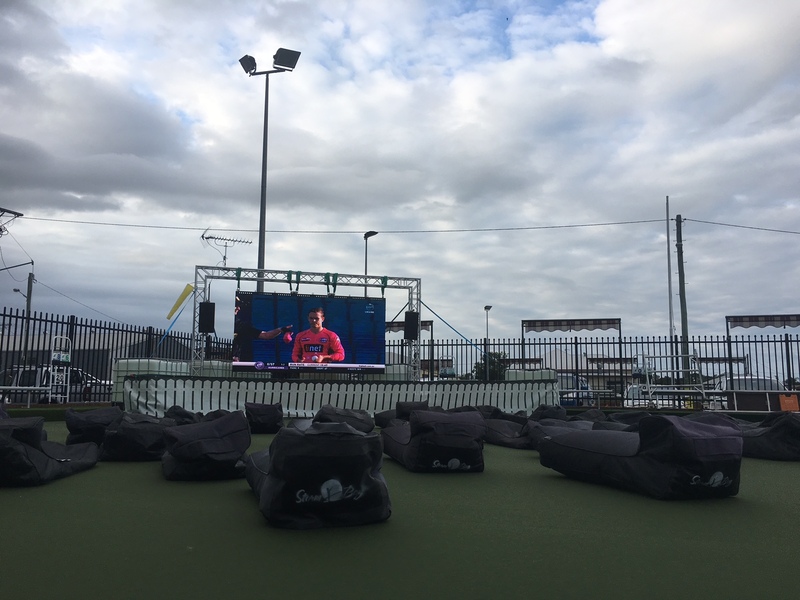 Here at Storm Boy Productions, our inflatable Outdoor Screens are consistently hired out for cinemas and sports screenings. 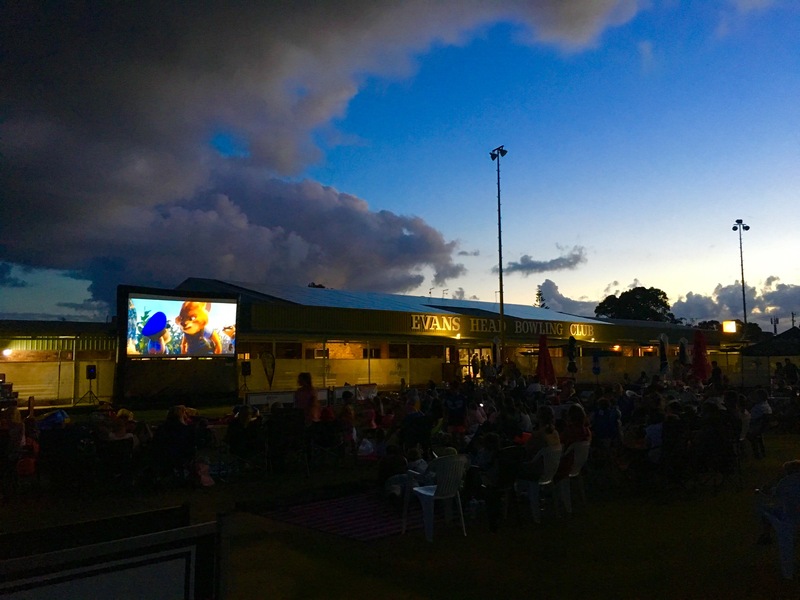 Furthermore, our ability to manage and grow events, has led to the creation of Evans Head Open Air Cinema, a unique outdoor screen event in Northern NSW. Our inflatable outdoor screen services can be combined with our event management services to create events that combine a variety of entertainment genres. In this way, Storm Boy Productions can create something much more than a simple movie screening. Storm Boy Productions also offer premium quality LED Outdoor Screen Services. Our LED Outdoor Screens are completely weather proof and can be installed over a period of days or weeks. 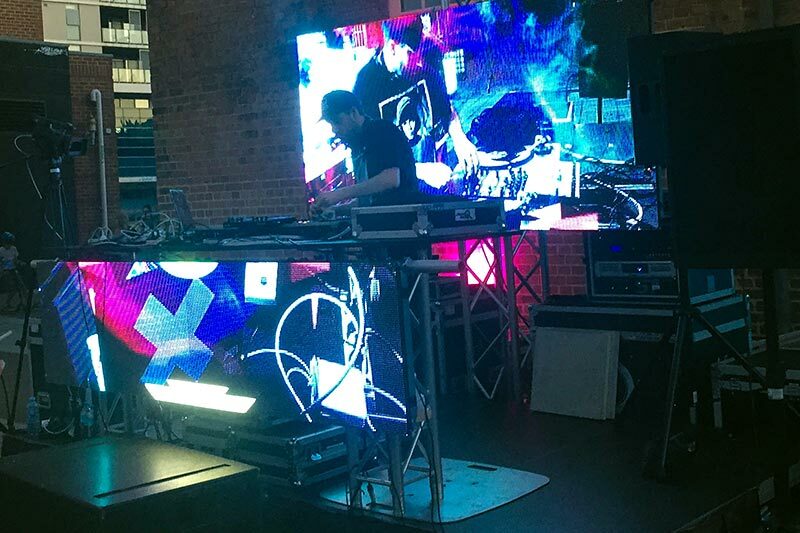 Furthermore, our LED Outdoor Screens feature a unique modular design that allows them to be configured to meet the needs of different events and venues. 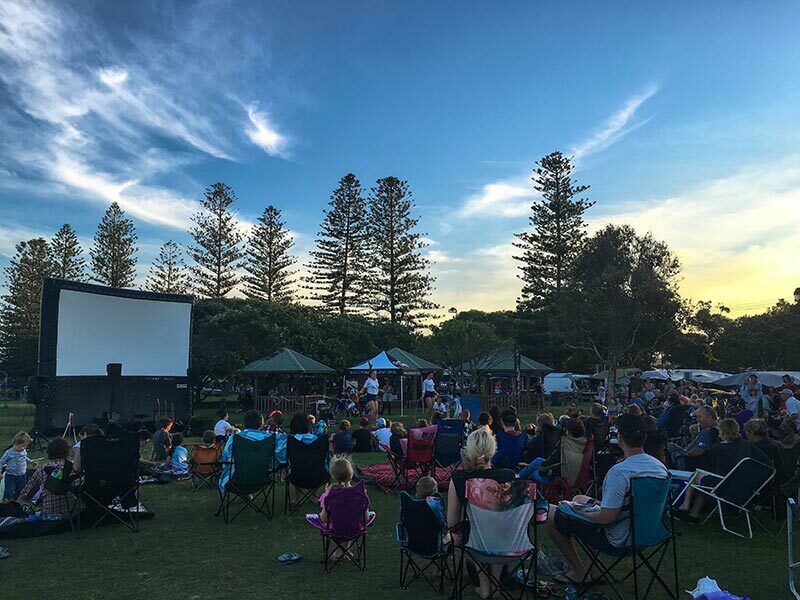 Storm Boy Production’s LED Outdoor Screens have already offered many businesses in Northern NSW a winning edge through their versatile design and superior performance – some of which will feature in our upcoming blog posts. Finally, Storm Boy Productions offers a variety of Film Production Services. Not only can we film your event using the latest camera technology, we can also create polished film products for commercial television, web-based viewing or DVD production. Our film production services also include live streaming of events onto our own outdoor screens. Despite the fact that we are based in Northern NSW, we have developed a significant body of work with a range of leading organizations and businesses throughout Australia, which can be viewed on our You Tube channel. Storm Boy Productions is a growing company that packs a mighty punch. Our premium inflatable and LED Outdoor Screen and Film Production services, combined with our expertise in event management, mean that we can offer superior production services at competitive rates. For find out how we can assist your event or organization, contact us today.